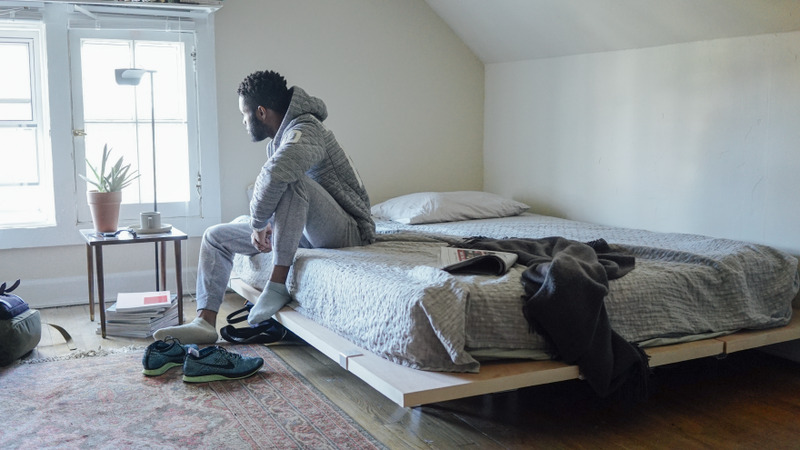 The Floyd Bed is a truly adaptable bed frame designed for city living, and perfect for that foam mattress living on the floor —modular, sturdy and moves with you (not to mention it's also beautiful!). 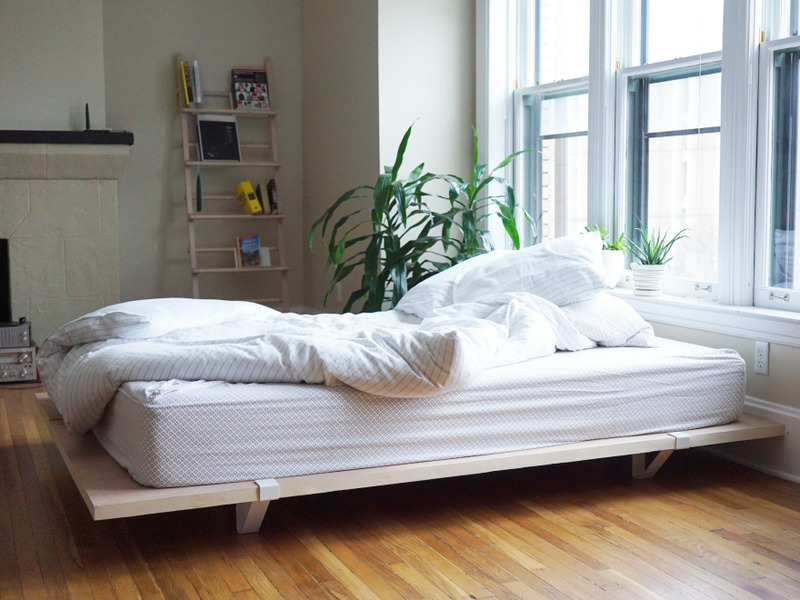 Engineered to be the last bed frame you'll have to buy. A product needs to work if it's going to be useful. For a bed frame, it needs to be very sturdy so you forget it's there when you sleep. 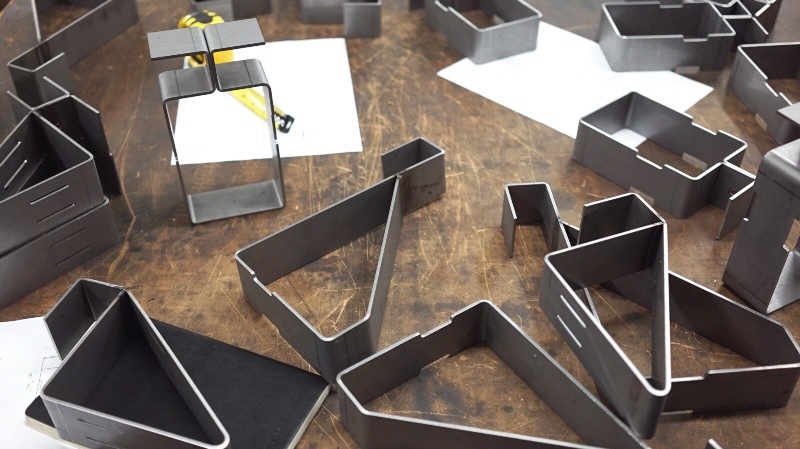 When we at Floyd approach product integrity, we think about not only the structural soundness of the whole system, but also the quality of the components involved.When designing the platform bed, we looked to re-think the traditional corner supported bed. 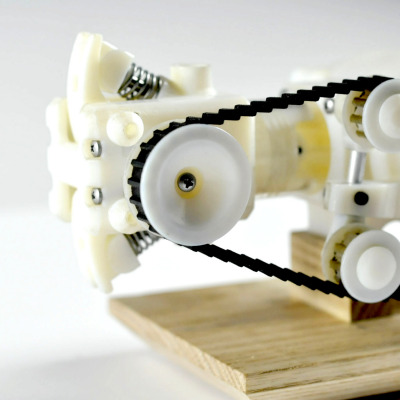 We knew that with better placement of supports we could create a more efficient material use. The span of the Forth Bridge came to mind when designing the Floyd Platform Bed. 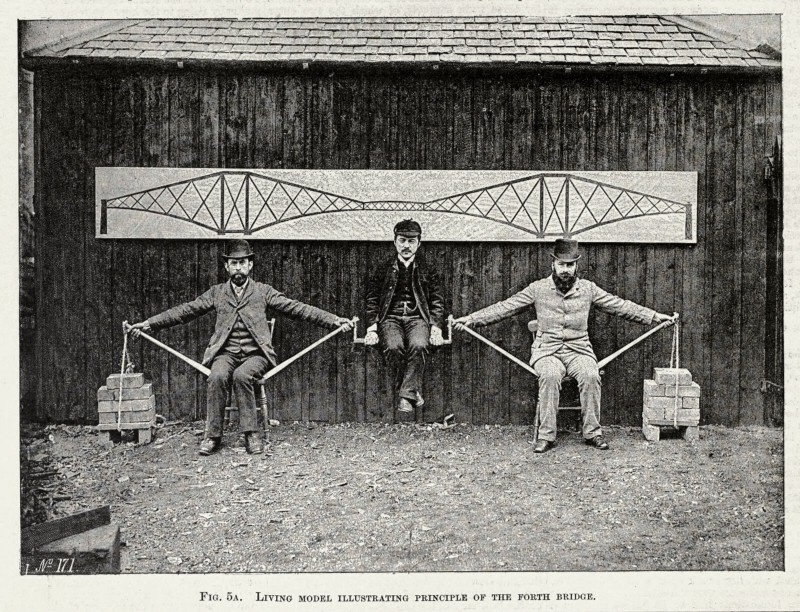 In order to illustrate the use of tension and compression in the bridge, ademonstration in 1887 had the Japanese engineer Kaichi Watanabe supported between Fowler and Baker sitting in chairs. Fowler and Baker represent the cantilevers, with their arms in tension and the sticks under compression, and the bricks the cantilever end piers which are weighted with cast iron. 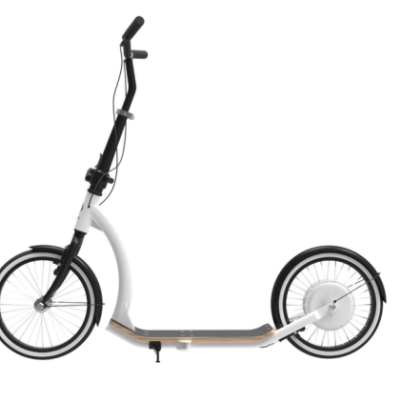 Although this is a much more complex system of tension and compression, the location of supports at quarters allows for the most efficient weight distribution. As an entire system, the weight distribution of the Floyd Platform Bed is inset and distributed into quarters, which decreases span and maximizing efficiency of the supports.Our manufacturing partners help inform what's possible with the design. This means going to the facilities, seeing their existing processes, and figuring out which processes can work with the design concept we are running with (and can produce at scale!). These partnerships arealso where decisions are made on materials and their environmental consideration.Sustainability is inherent in the design. If it's simple to assemble and disassemble, people will be encouraged to bring their furniture with them vs. throwing it away. Less headaches, less furniture in landfills; win-win! Our lives and needs are constantly changing, and we want our products to allow for adaptability. Outgrow a twin frame? It happens and you shouldn't be locked into a single size your whole life because as much as your mother thinks otherwise, you may in fact find that significant other. 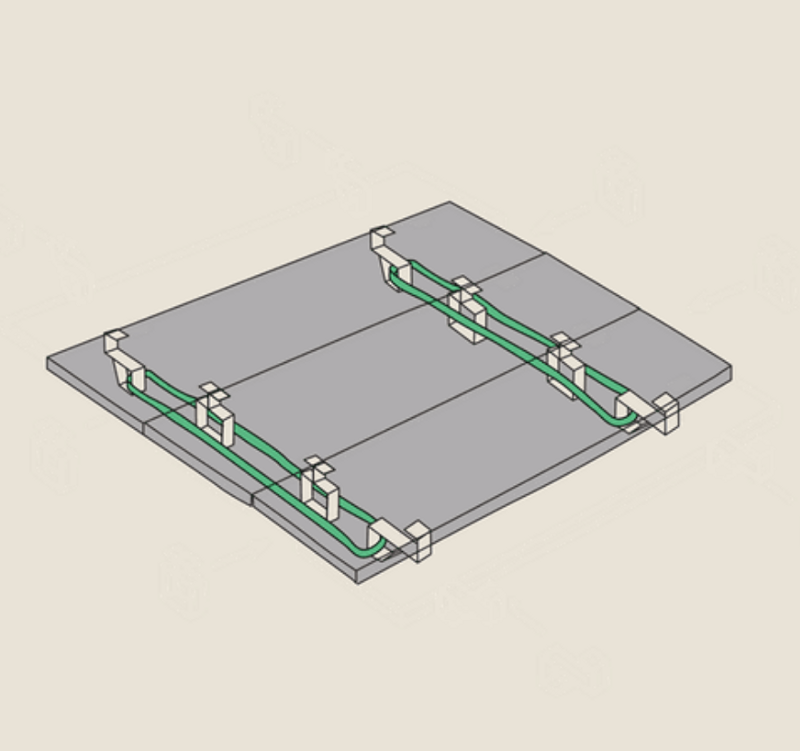 Rather than starting from scratch with a new bed frame, the product should allow for growth. The Floyd Platform Bed allows to add panels and grow the system. nice design..if you are younger than 40. this bed it too low for older people to use. it need to be about 2-3 ft higher. Nice, but how does it allow for the mattress to breathe. That's one reason we use the lattice design. If they'd drilled holes in the middle plank it could help, but if you sleep in a high humidity location or sweat a lot at night the center of the mattress will start to stink/rot, even if you flip it over form time to time.